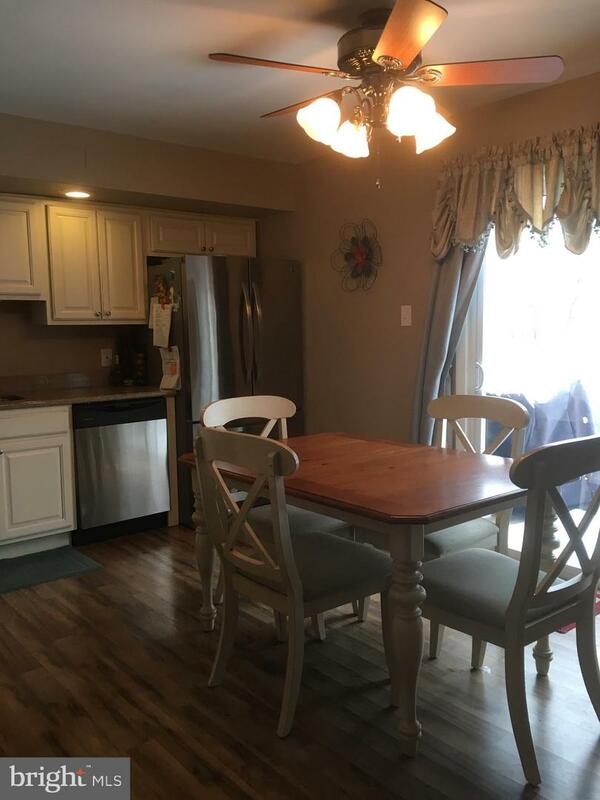 Welcome to this extremely well kept home in Timber Lakes. 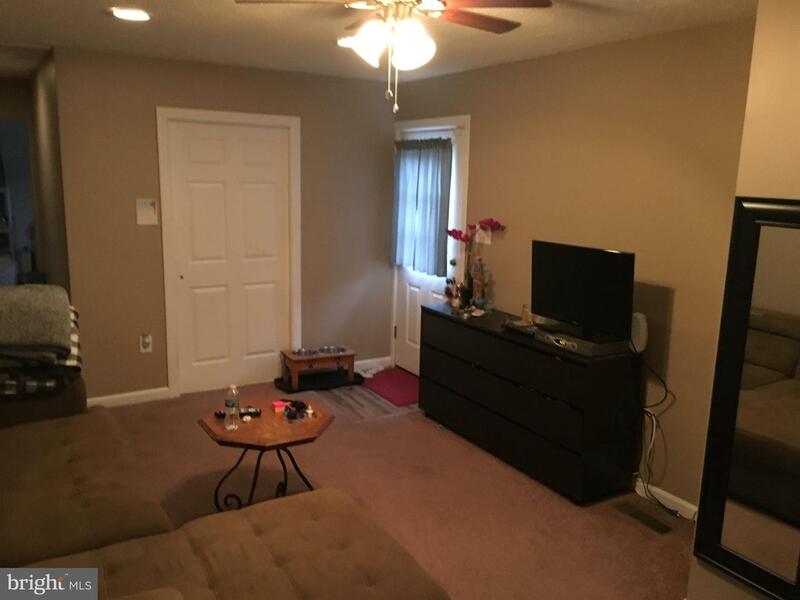 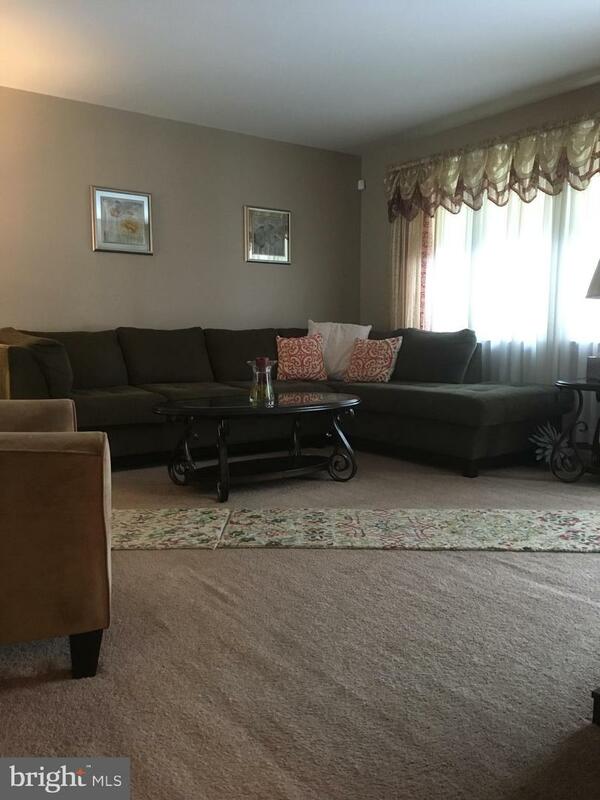 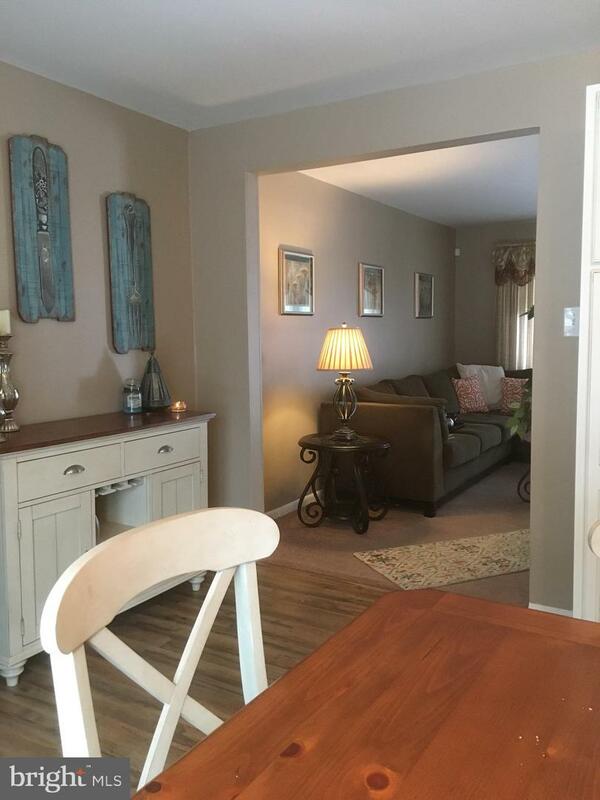 As you enter through the front door you are greeted by the warm and inviting living room. 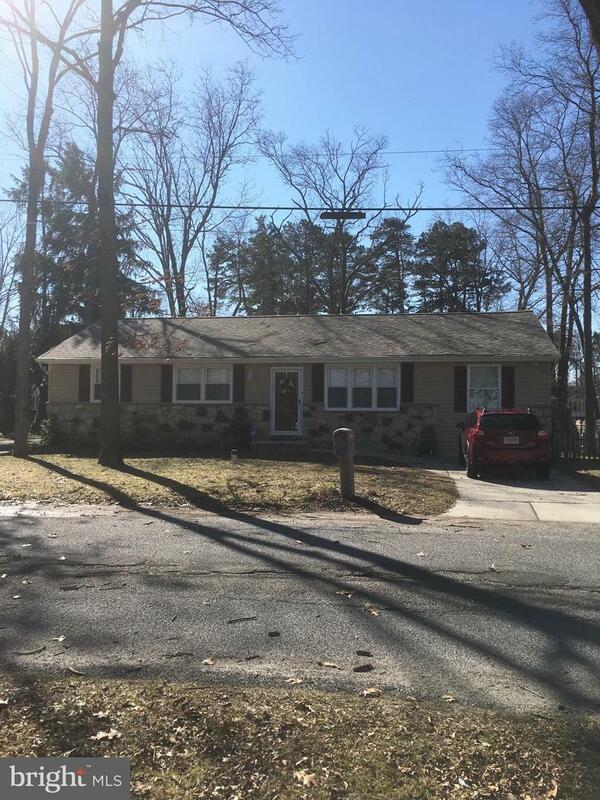 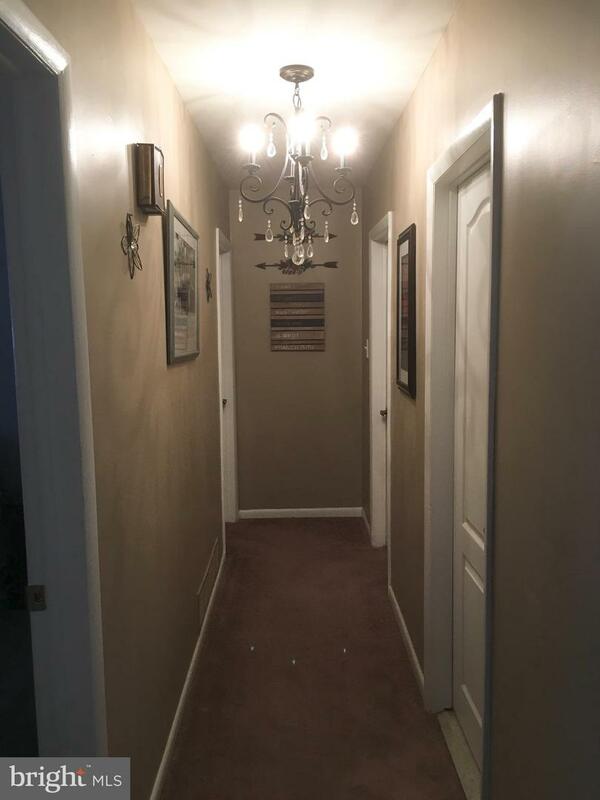 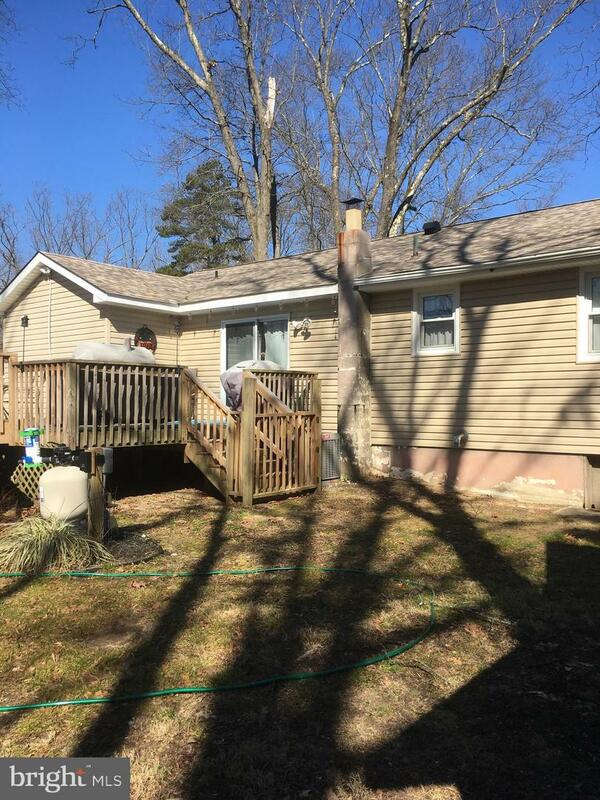 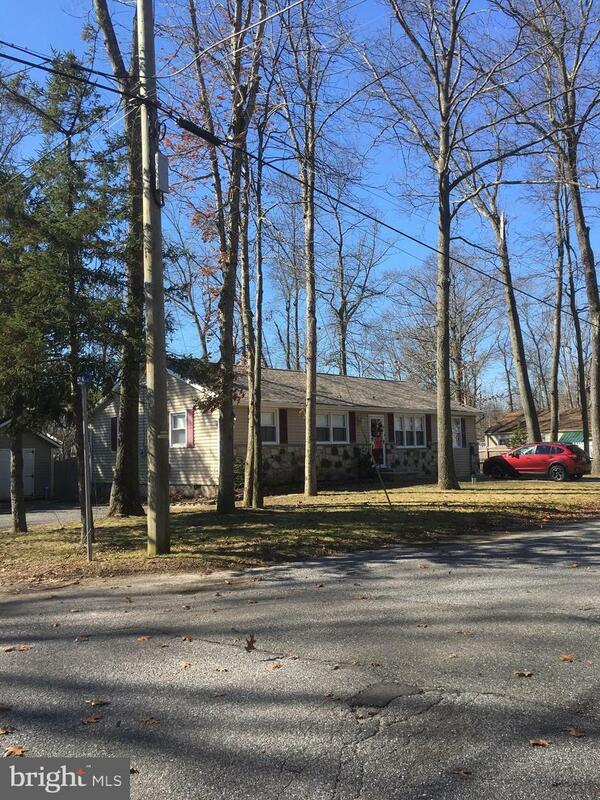 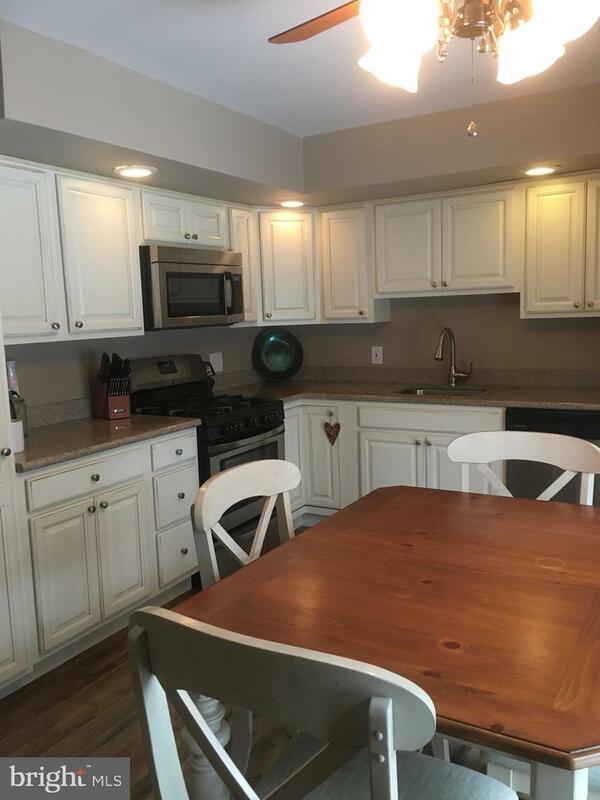 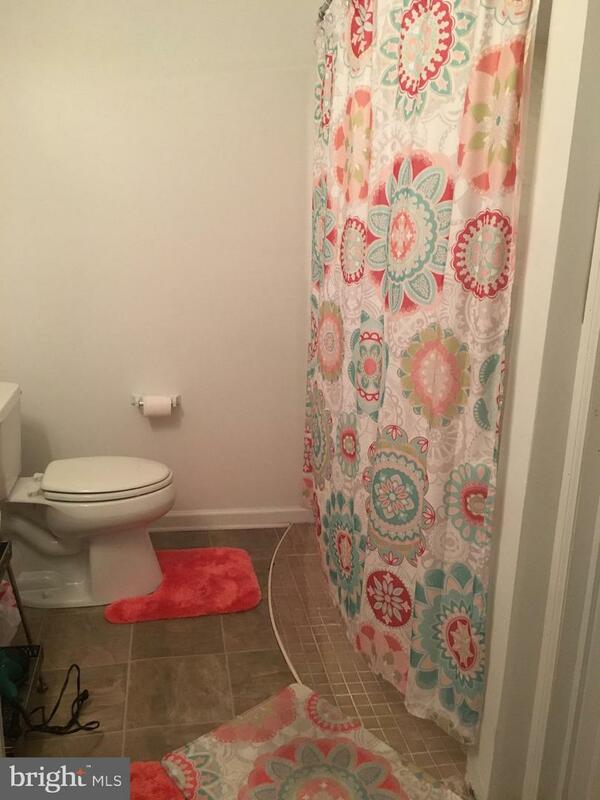 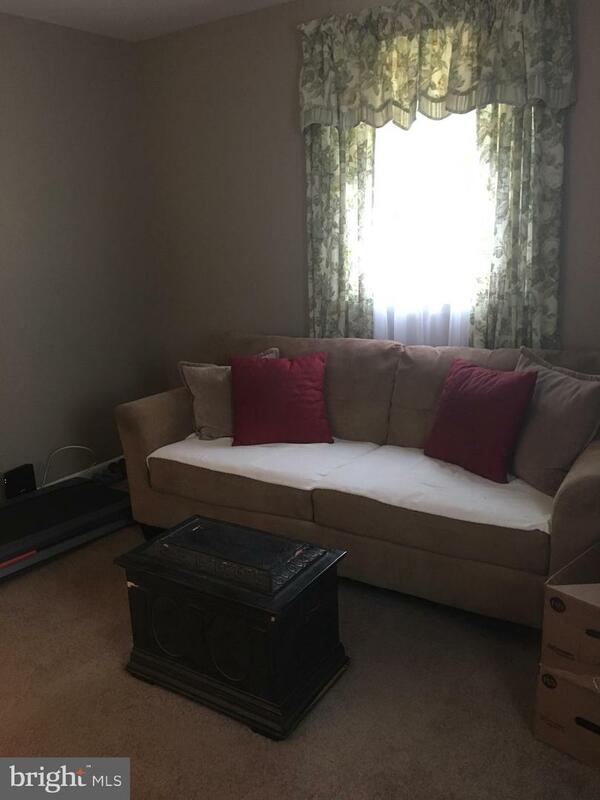 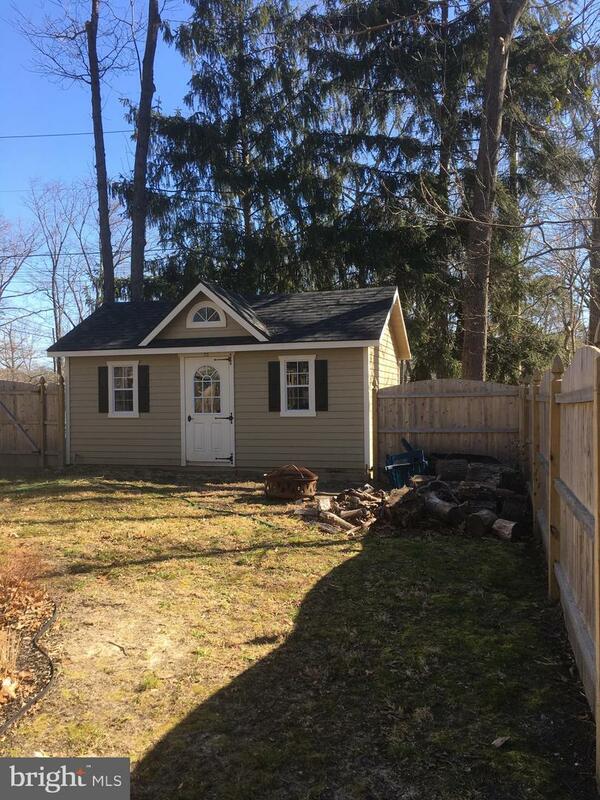 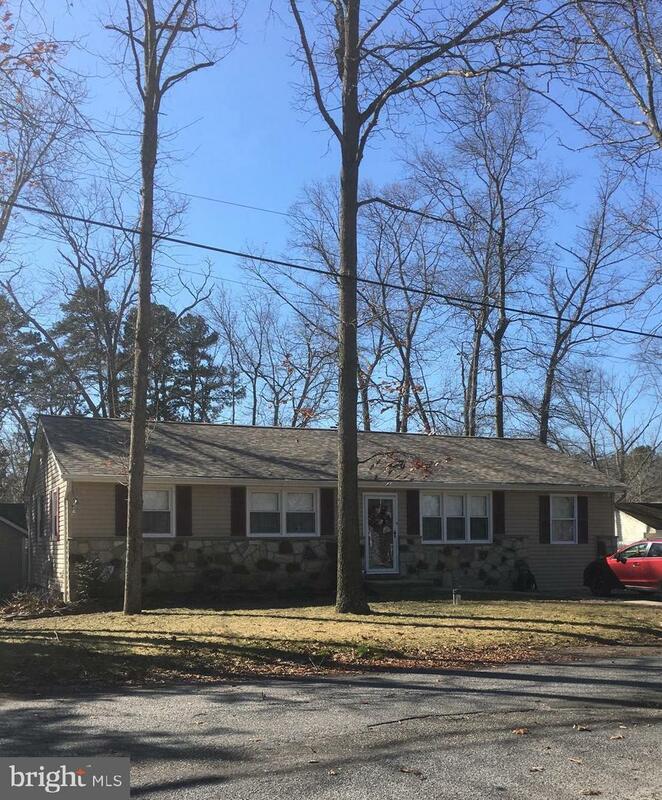 Continue through to the newly renovated kitchen and entrance to the in-law suite/4th bedroom with full handicap accessible bath and outside entrance. 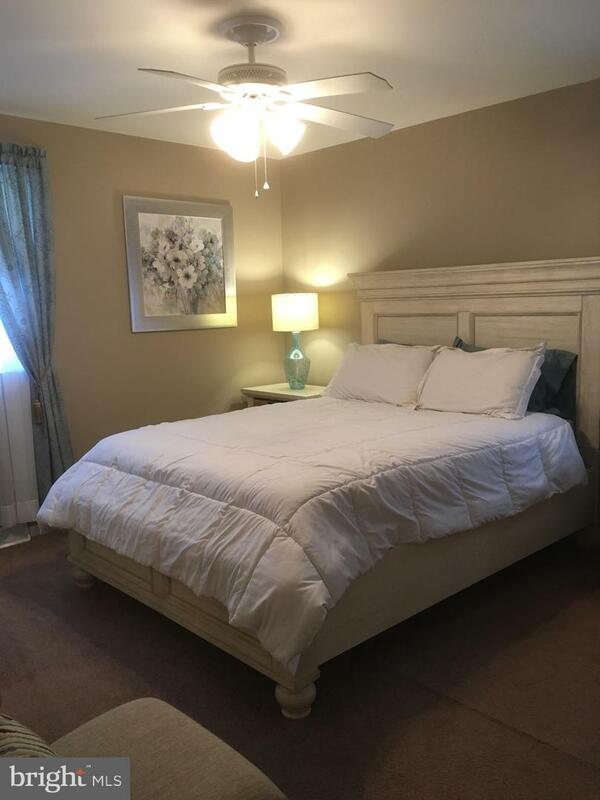 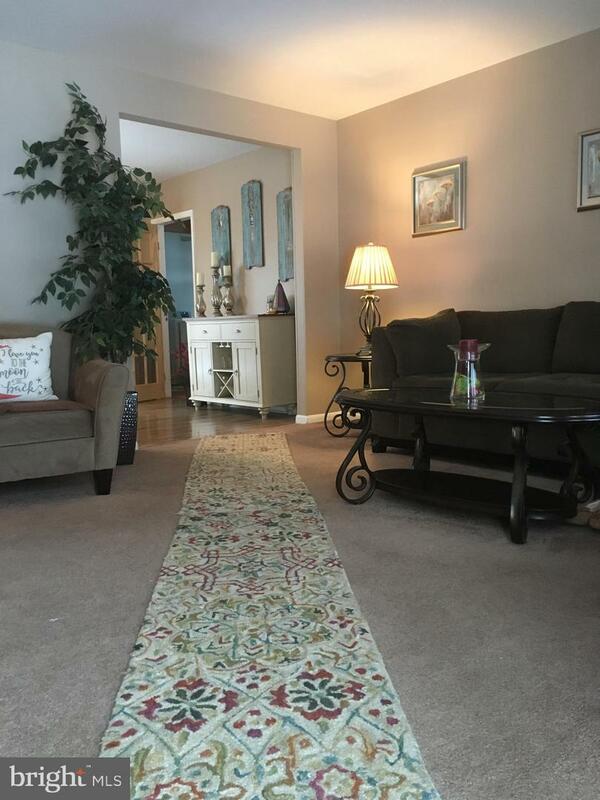 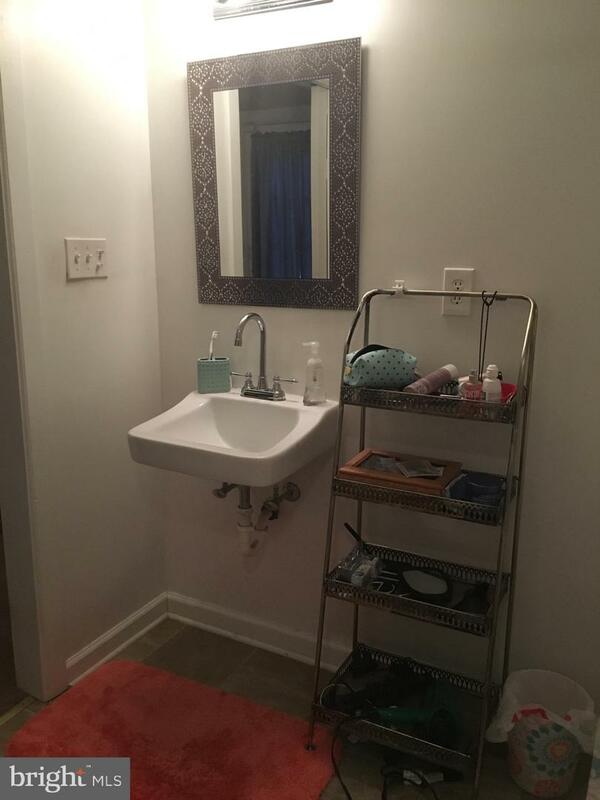 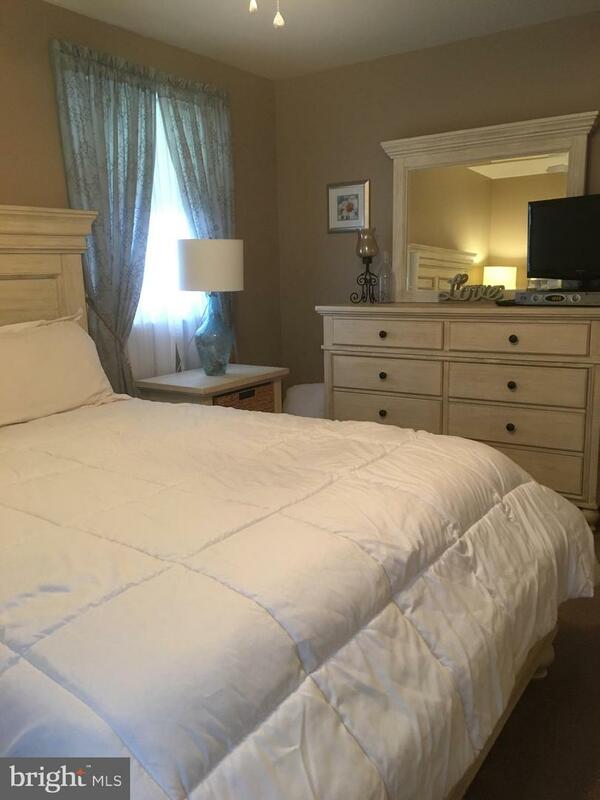 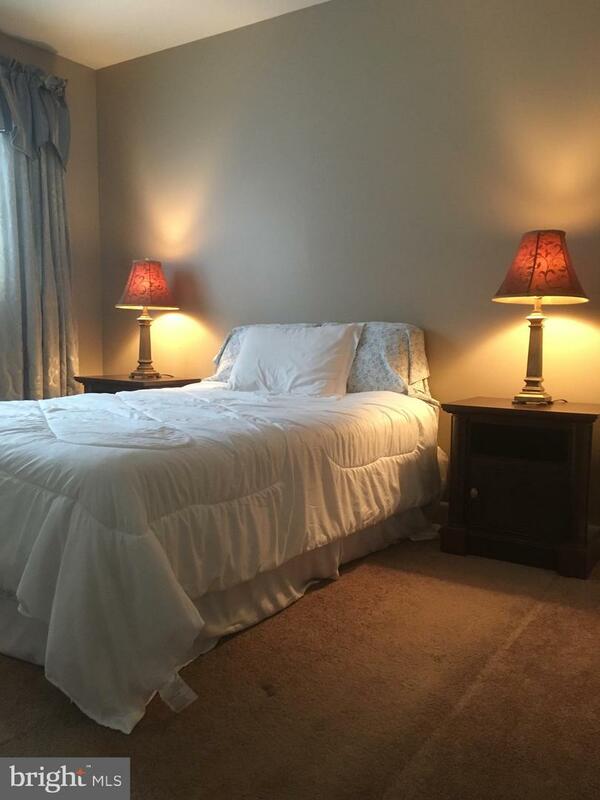 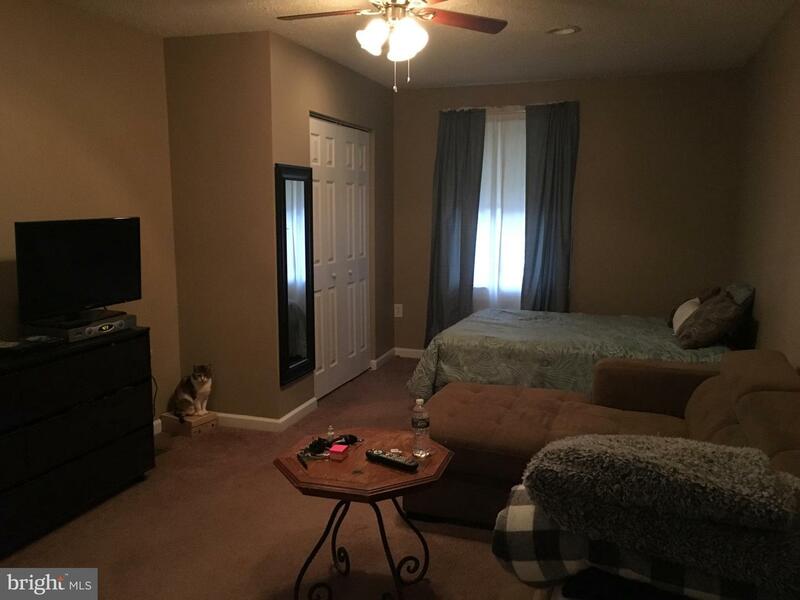 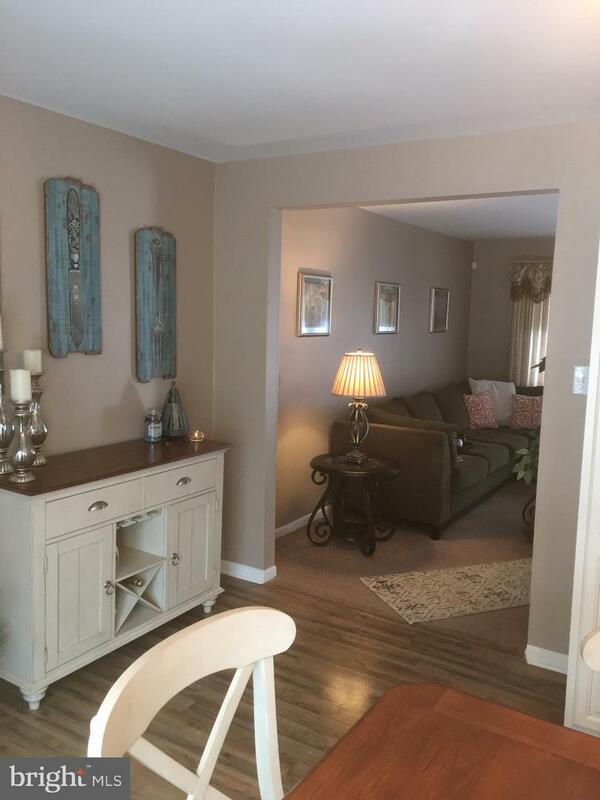 Down the hall you will find the second full bath and 3 additional bedrooms. 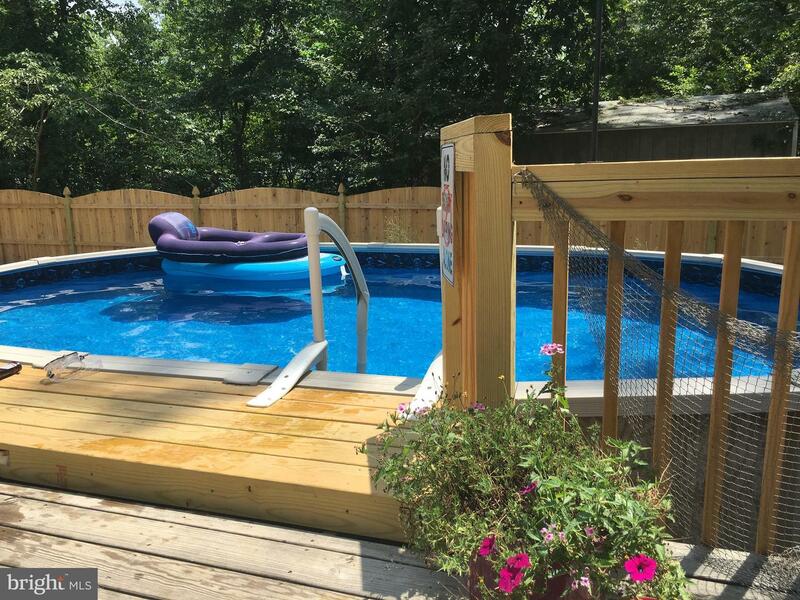 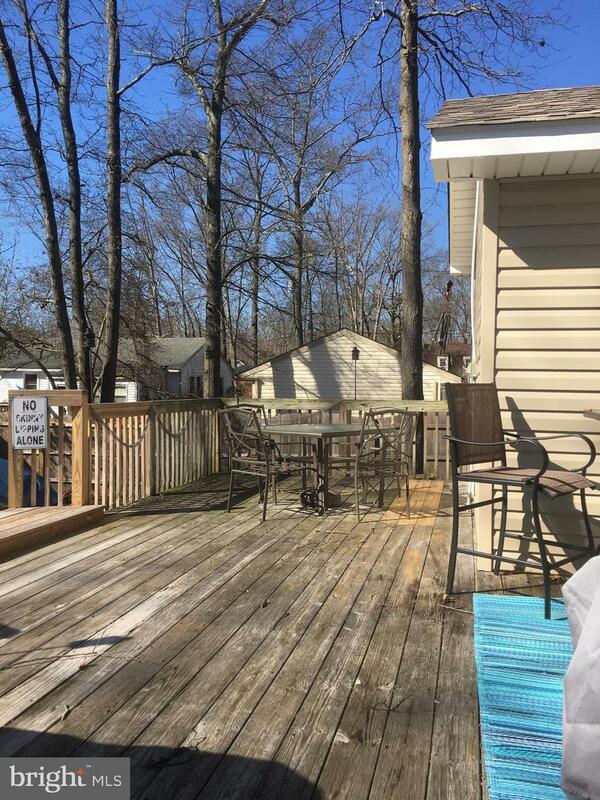 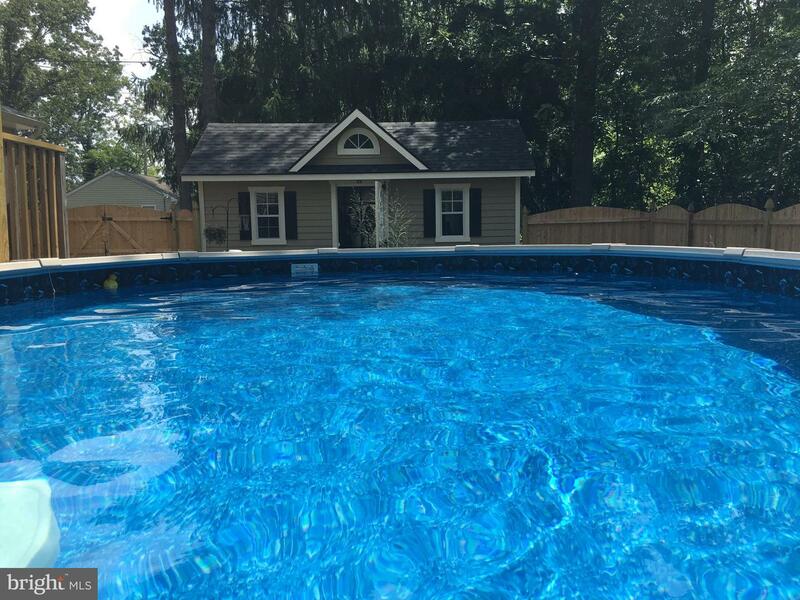 Outside you will find a custom deck with aboveground pool. 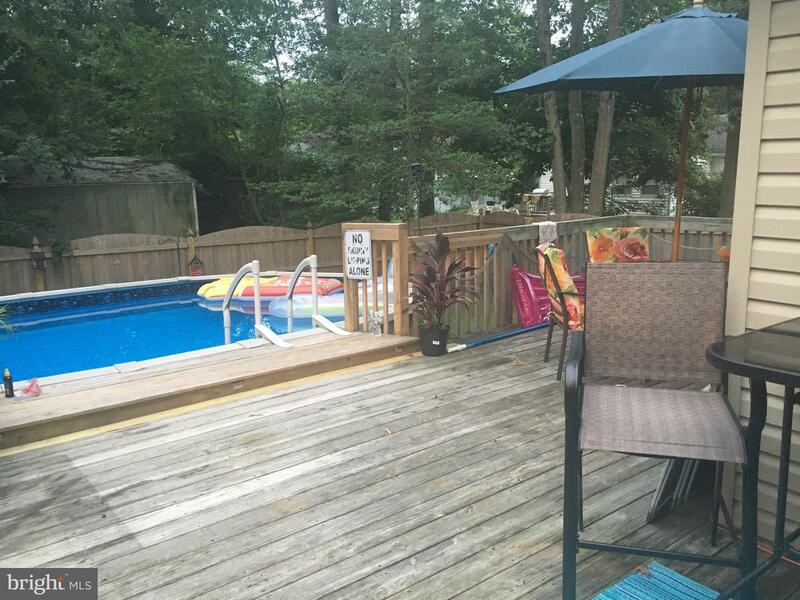 Perfect setting for those family BBQ's. 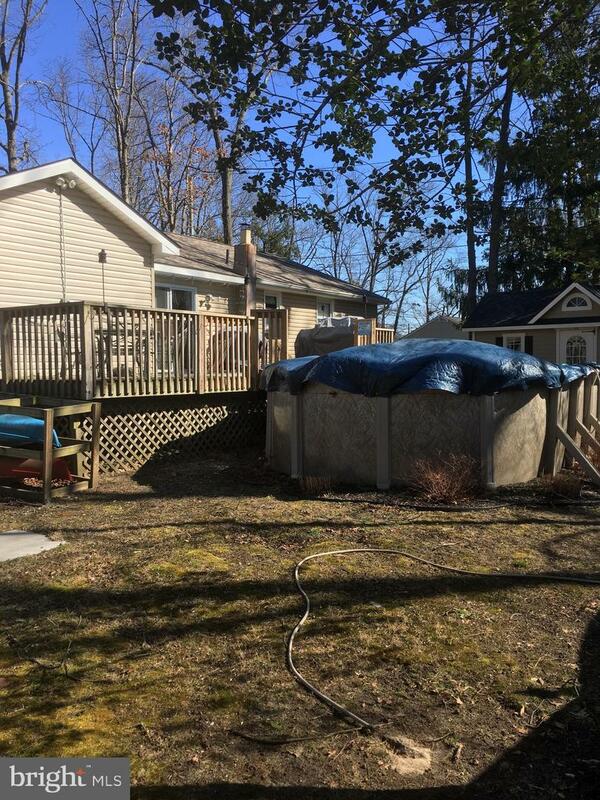 The backyard is fully fenced in for privacy and offers a large shed that can be used as storage, work area or anything your heart desires. 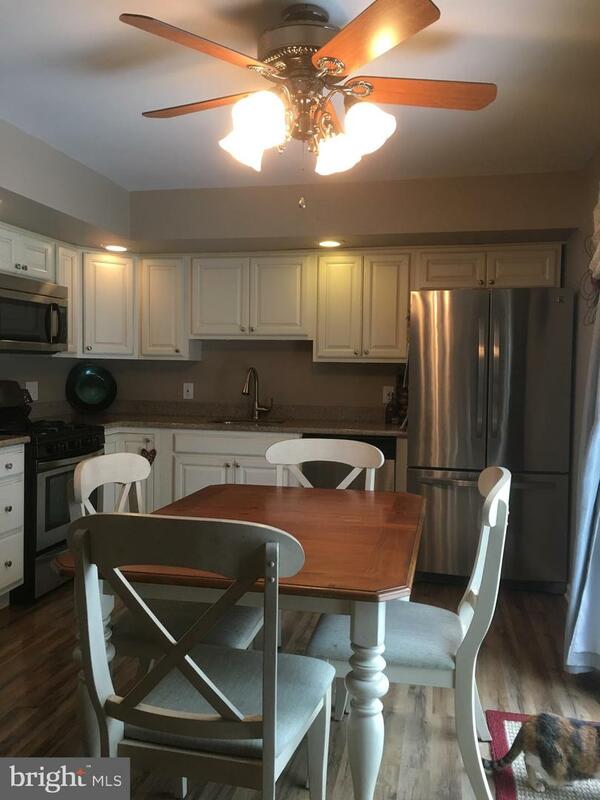 Almost everything in this home has been updated in the last 2 years including the roof and HVAC. 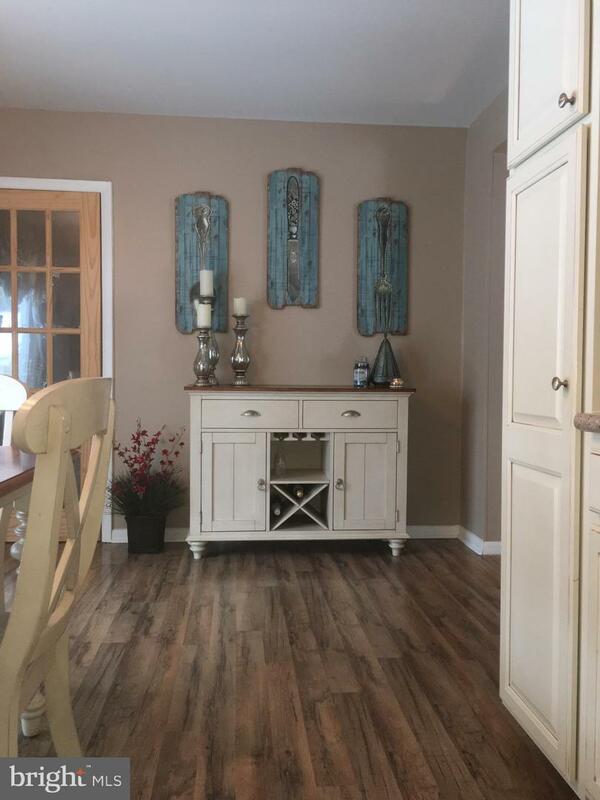 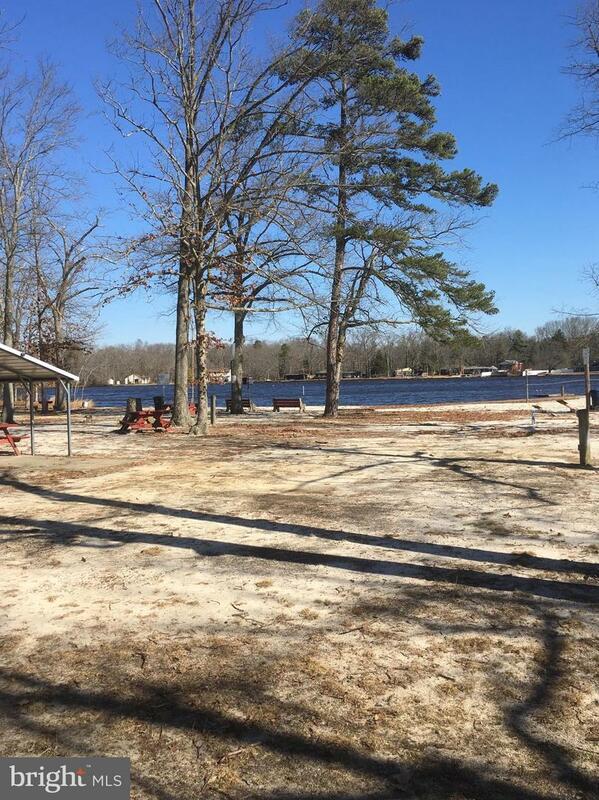 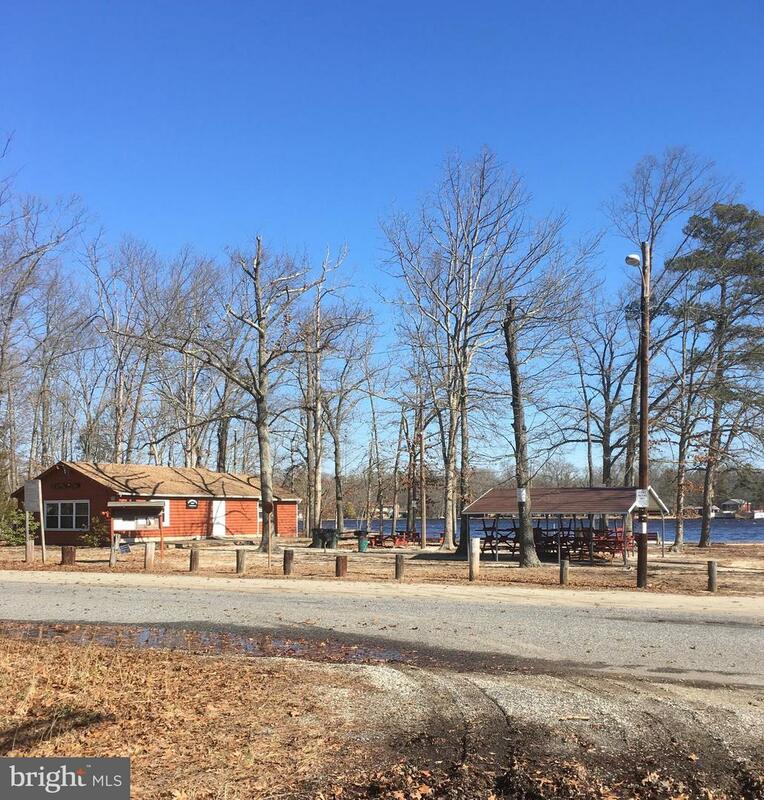 The seller is offering a home warranty with acceptable offer.